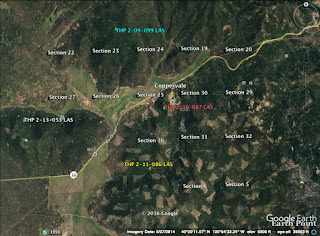 THPBlog: Sierra Pacific Industries to clearcut log east of Westwood, CA near the Coppervale Ski Area. Sierra Pacific Industries to clearcut log east of Westwood, CA near the Coppervale Ski Area. 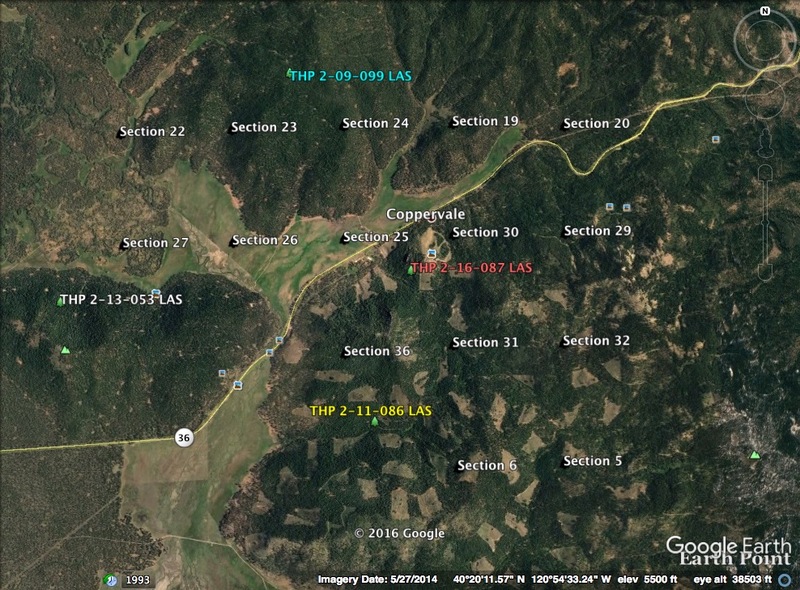 This THP is about 4 miles east of Westwood, CA and is adjacent to Highway 36 and the Coppervale Ski Area. Sierra Pacific Industries is planning a tractor based shelterwood (overstory removal) and clearcut logging operation in ponderosa pine, sugar pine, Jeffrey pine, white fir, red fir and incense cedar forests at an elevation for 5,000 to 6,600 feet. Temporary roads under 500 feet length are planned for construction without pre-designation to connect roads and landings, and new roads and landings are proposed for construction during the winter period. 135 road drainage sites are planned for construction including rocking, dip construction, ditch cleaning and culvert repair/replacement. There is a goshawk nest tree in section 31 that is .15 miles from the closest THP unit and was last active in 2005, and greater sandhill cranes have been spotted along Goodrich Creek and inside MacKenzie meadows. An active bald eagle nest tree is located in section 26 that will have a 150 foot no-cut buffer, and an active golden eagle nest tree is located in section 36 outside of the THP area, but within .3 mi of THP units. There are 3 CA spotted owl nesting territories within 1.3 miles of the THP area.